Offences under the Companies Act, as well as some Penal Code offences such as Criminal Breach of Trust (CBT), cheating, offence under Prevention of Corruption Act (PCA), Securities Industry Act are currently known as white collar crimes. Companies Act offences normally only carries a fine. It is however incorrect to say that such offences do not attract a custody sentence. There are precedents in which even a S163 offence under the Companies Act can carry a jail sentence. Likewise, for raising capital when one is not a public company, the Court may and would impose a custodial sentence. The Australian Courts have imposed sentences of 6 months or more, depending upon the amount of capital raised. Even an infringement under S76 Companies Act can carry a custodial sentence. 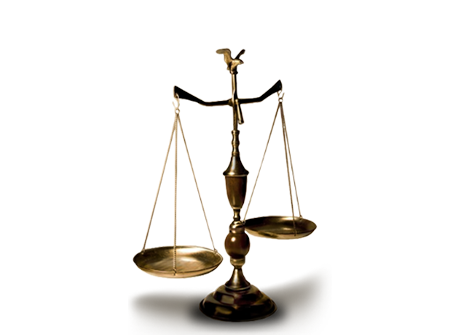 Both the giver and recipient are liable to be charged. For public servants, the punishment will be more severe. The Courts have imposed custodial sentences for corruption offences involving offenders in the private sector recently. For corruption involving offenders in the private sector, the quantum of the gratification, the manner in which the corrupt act was carried out, and whether the company has suffered any serious prejudice as a result of the corruption, are important factors which determine whether a fine is appropriate, or if a custodial sentence will be imposed, the length of the custodial sentence. Besides a custodial sentence or fine, the Court will have to impose a penalty (usually the amount equivalent to the gratification) ,so that the gratification will be disgorged from the offender. Recently, the distinction between corruption in the private sector and public has somewhat lessened- more cases of custodial sentences for private sector corruption. A notable case on corruption is the recent case of Tey Tsun Hang (2014). The law professor was convicted at the District Court and acquitted on appeal at the High Court. The well written Judgment of Justice Woo is instructive and a must read. For simple CBT involving very small amount wherein full restitution has been made, a fine may be imposed under s406. The usual sentence is however a short custodial sentence. 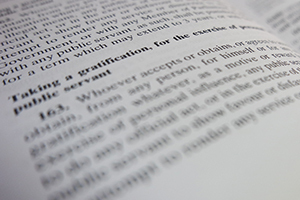 For s409 cases, custodial sentence depends on the value appropriated, and the capacity of the Accused when the offence happened. In PP v Tan Cheng Yew (2012), the Accused was sentenced to 6 years jail for the s409 offence as the amount misappropriated was huge. The sentence for the s420 charge was 3 years. The total sentence was 12 years in that case. The Court may impose a custodial sentence, although in a few cases, the Accuseds were fined. The benchmark is usually a custodial sentence, although recently in 2017, in one case the Accused was fined for forging a bank statement/IRAs documents.